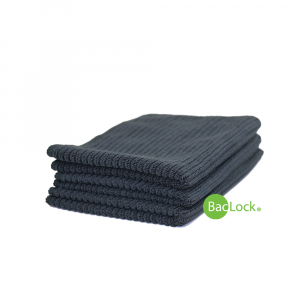 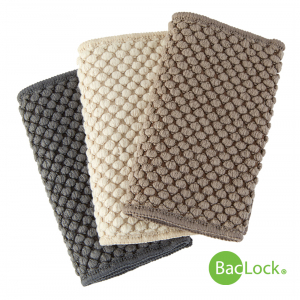 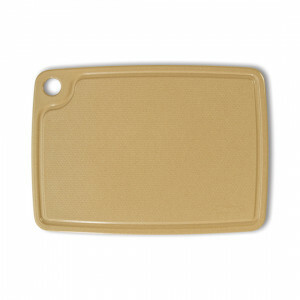 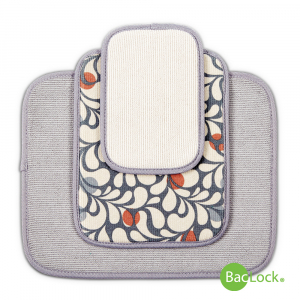 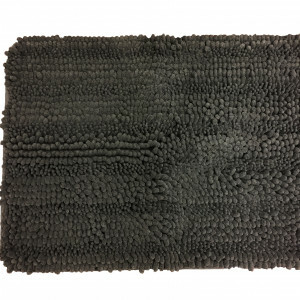 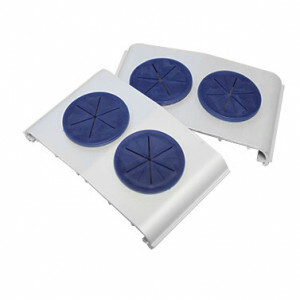 307310 Sink Mats 39.99 New! 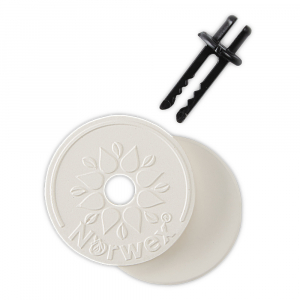 403720 Car Vent Clips 24.99 New! 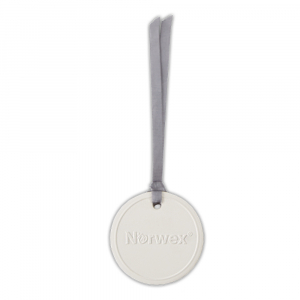 403721 Fragrance Disc 16.99 New! 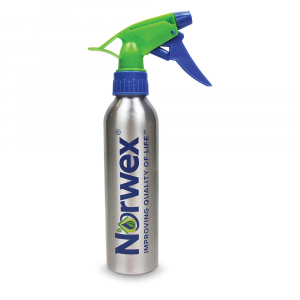 354001 Aluminium Spray Bottle 9.99 New! 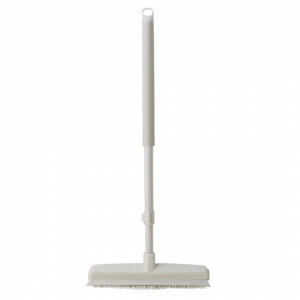 352010 Dry Superior Mop Pad - Small 26.99 Say goodbye to your broom and dustpan, and hello to the Dry Superior Mop Pad! 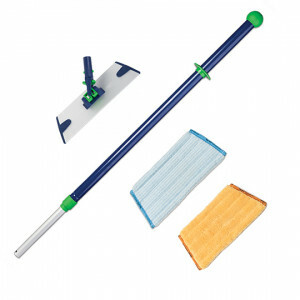 352011 Dry Superior Mop Pad - Large 35.99 Say goodbye to your broom and dustpan, and hello to the Dry Superior Mop Pad! 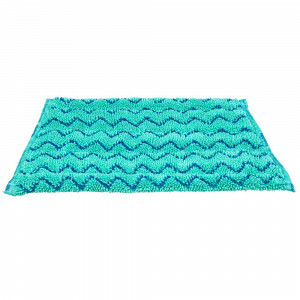 352015 Dry Superior Mop Pad - Recycled (large) 35.99 Say goodbye to your broom and dustpan, and hello to the Dry Superior Mop Pad! 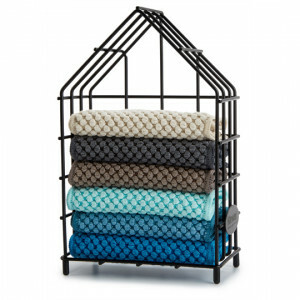 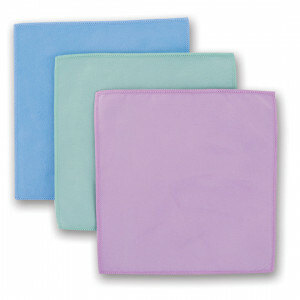 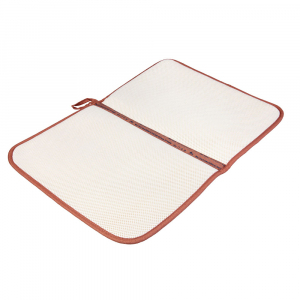 307300 Dish Mat 26.99 Pile dishes high while you save time and effort and eliminate the "wet towel" dilemma. 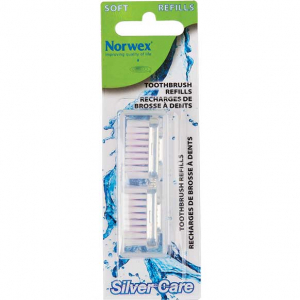 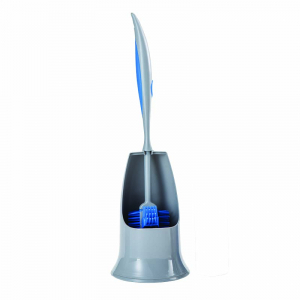 354052 Adult Silver Care Toothbrush (with refill) - Soft 21.99 354052 Green 354053 Blue 354055 Dark Green 354054 Red Silver Care is an antibacterial toothbrush that reduces plaque level. 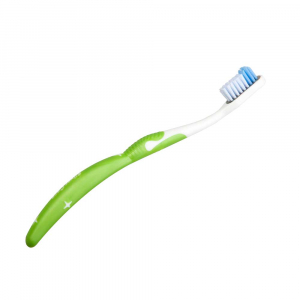 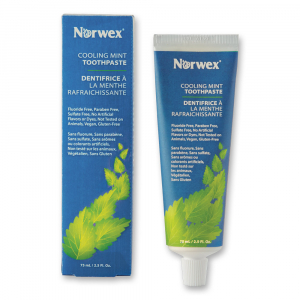 354053 Adult Silver Care Toothbrush (with refill) - Soft 21.99 354052 Green 354053 Blue 354055 Dark Green 354054 Red Silver Care is an antibacterial toothbrush that reduces plaque level. 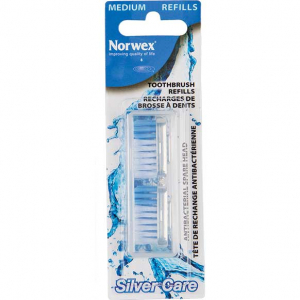 354062 Adult Silver Care Toothbrush (with refill) - Medium 21.99 354062 Green 354063 Blue 354064 Red 354065 Dark Green Silver Care is an antibacterial toothbrush that reduces plaque level. 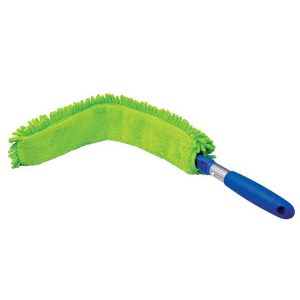 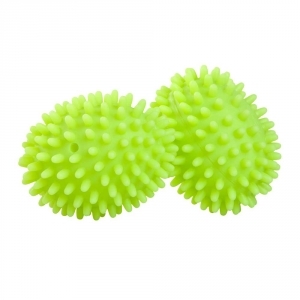 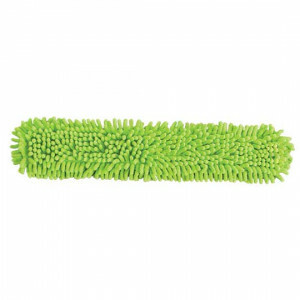 354100 Spirinetts 7.99 Extremely durable and long lasting scrubber for really tough jobs. 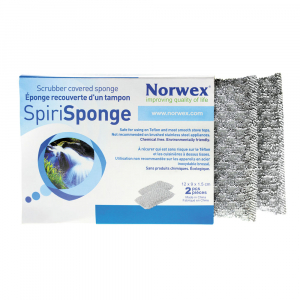 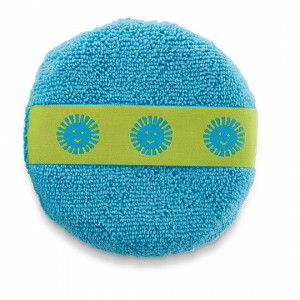 354102 SpiriSponge 11.99 Non-scratching scrubber sponge removes sticky substances from surfaces. 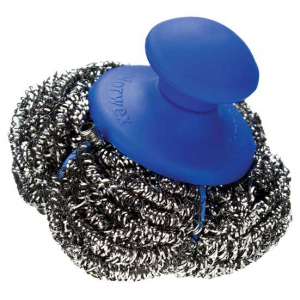 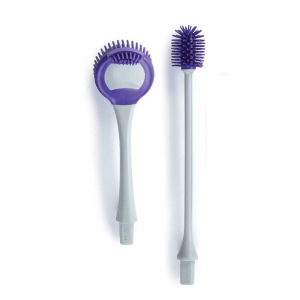 354103 Mighty Mesh Pot Scrubber 10.49 Save your nails! 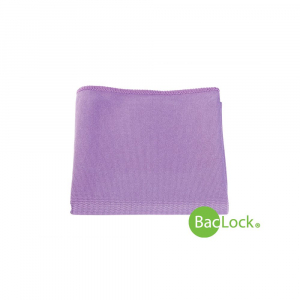 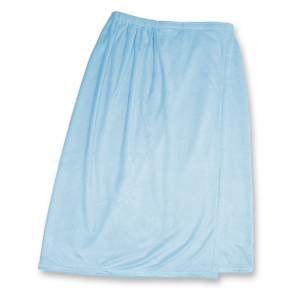 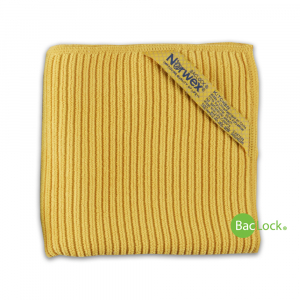 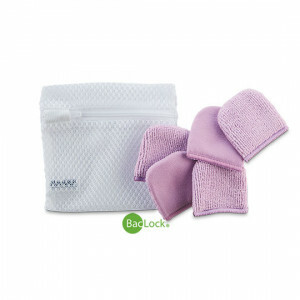 309031 Baby Body Pack 16.49 Super soft cloths are ideal for baby's delicate and sensitive skin. 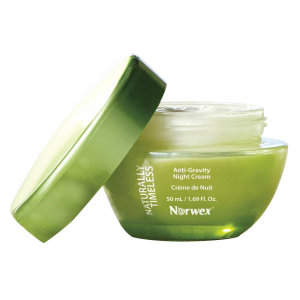 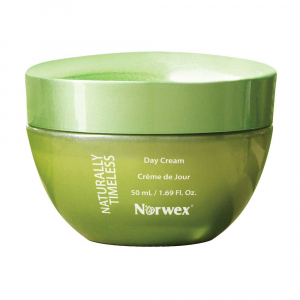 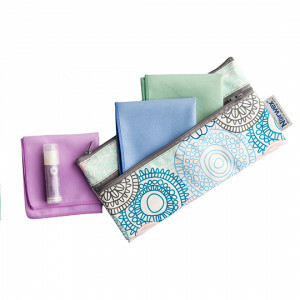 309047 Body Pack 23.99 309042 Vibrant Color 309045 Graphite 309049 Tranquil 309047 Coastal Super-soft, designed to pamper both face and body. 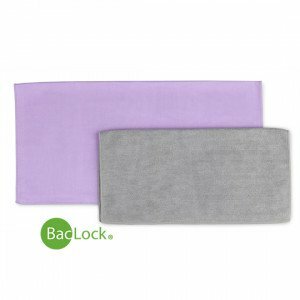 309049 Body Pack 23.99 309042 Vibrant Color 309045 Graphite 309049 Tranquil 309047 Coastal Our super-soft cloths are designed to pamper both face and body. 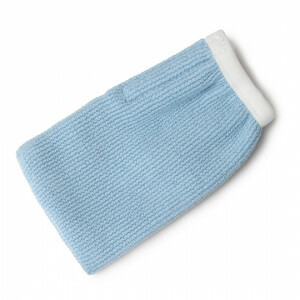 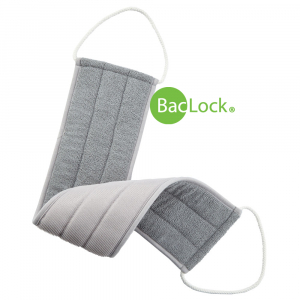 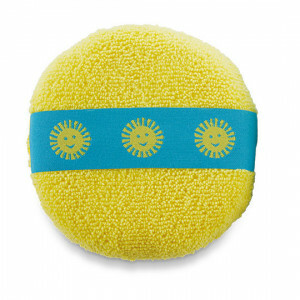 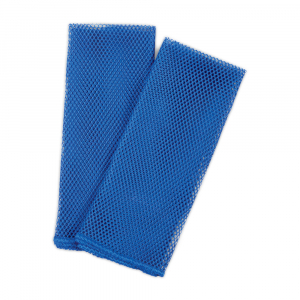 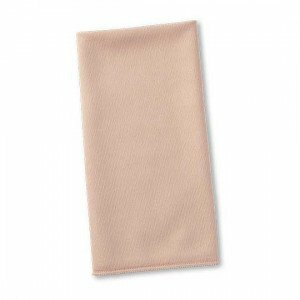 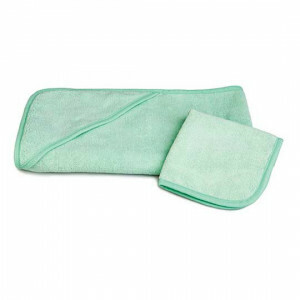 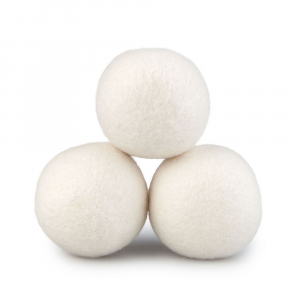 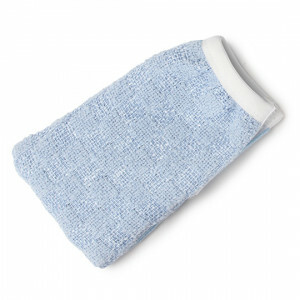 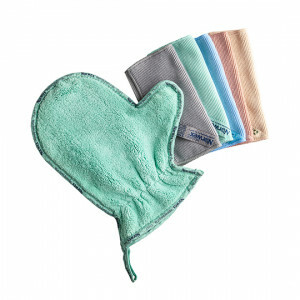 309092 Body Scrub Mitt 19.99 Rejuvenate your entire body with our new Body Scrub Mitt. 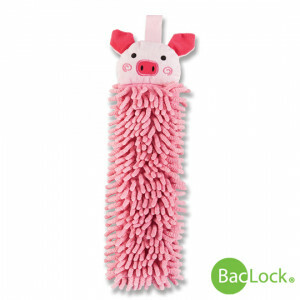 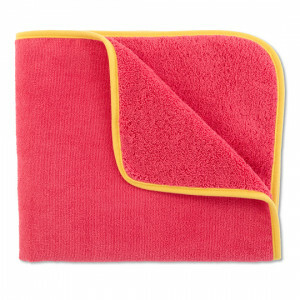 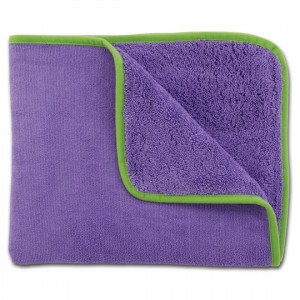 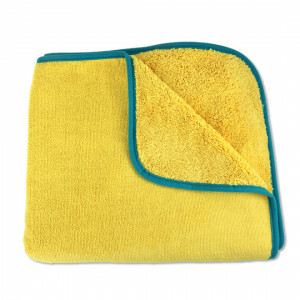 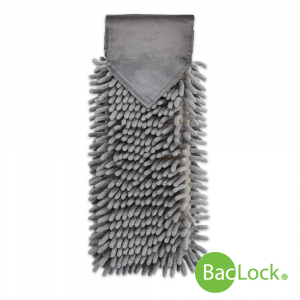 309301 Pet Towel 45.99 New! 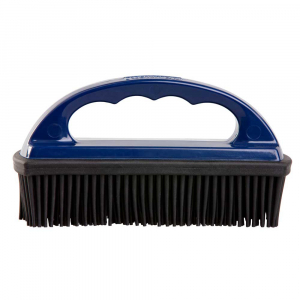 309302 Pet Mitt 25.99 New! 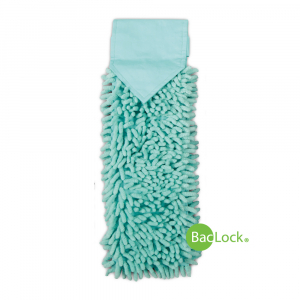 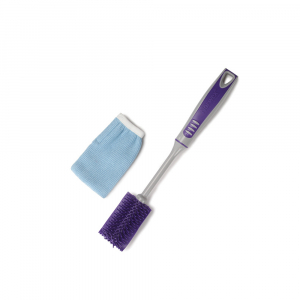 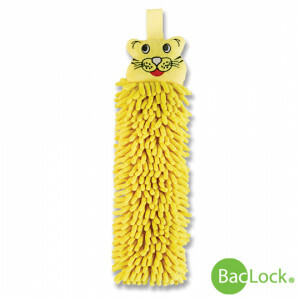 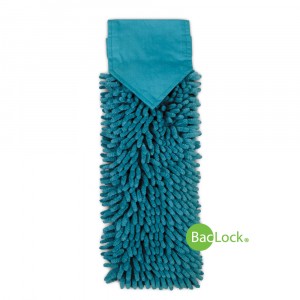 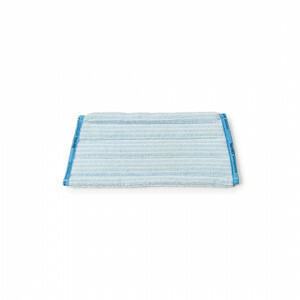 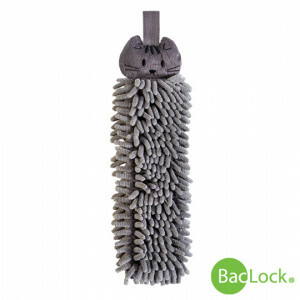 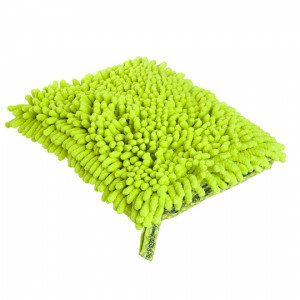 350000 Wet Mop Pad - Small 26.99 For a quick clean without a bucket! 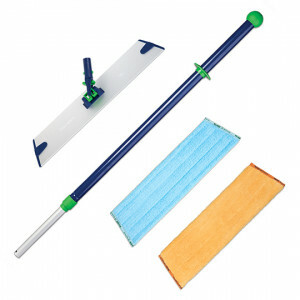 350001 Wet Mop Pad - Large 35.99 For a quick clean without a bucket! 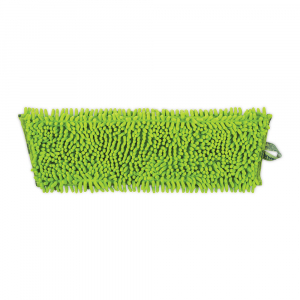 308030 Car Wash Mitt 27.99 Drive and Shine! 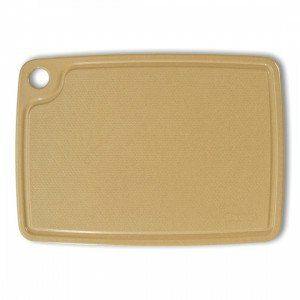 308034 3 in 1 Car Mitt 32.99 New! 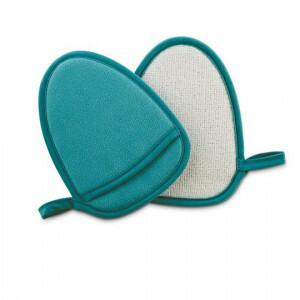 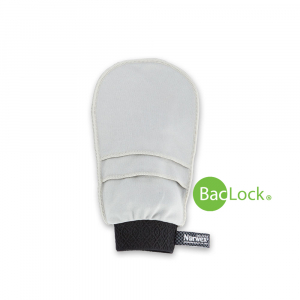 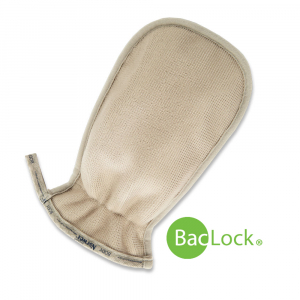 308040 Lint Mitt 13.49 A quick tool for removing those unwanted hairs and fibers. 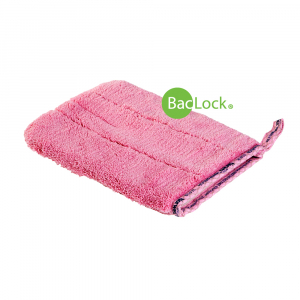 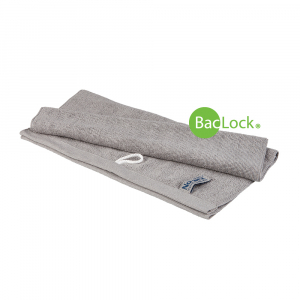 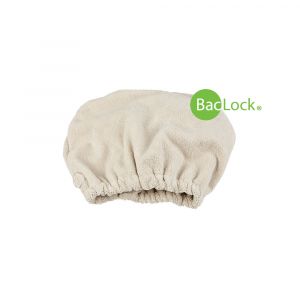 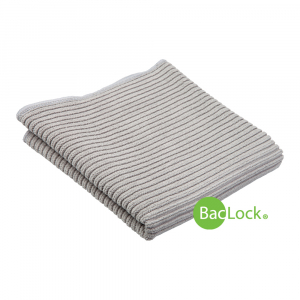 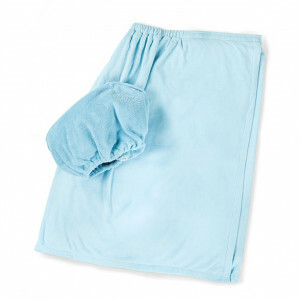 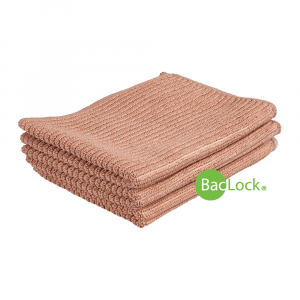 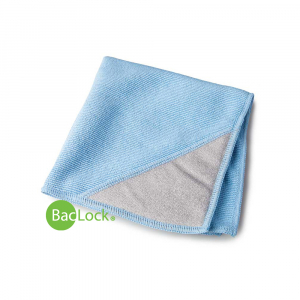 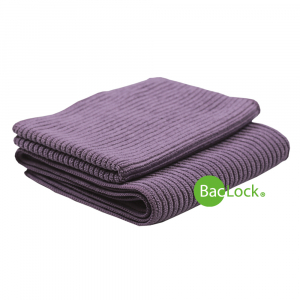 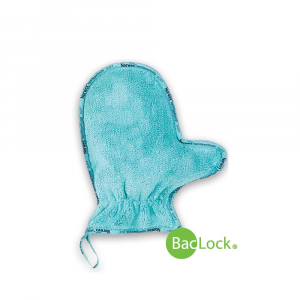 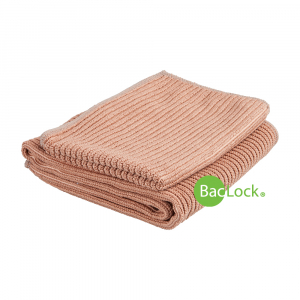 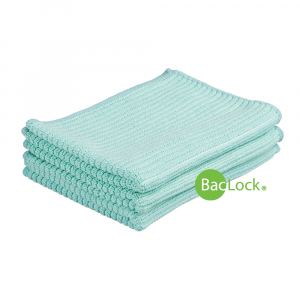 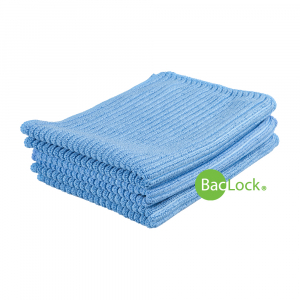 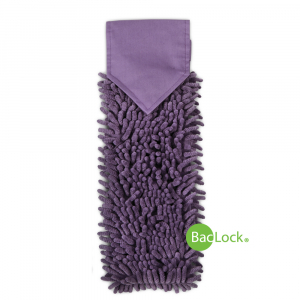 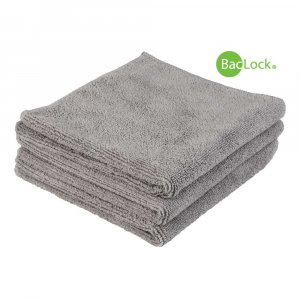 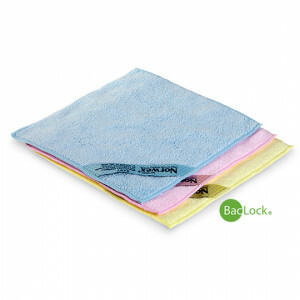 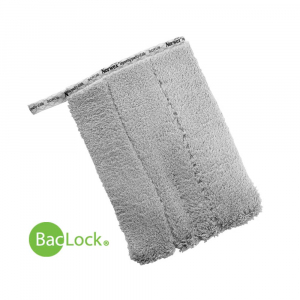 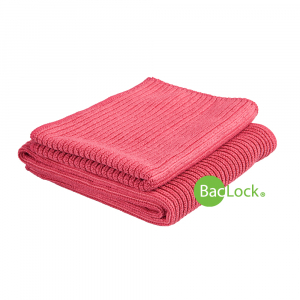 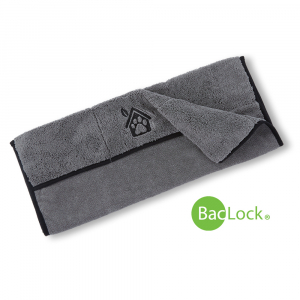 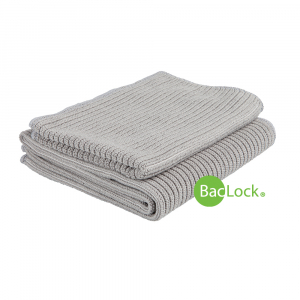 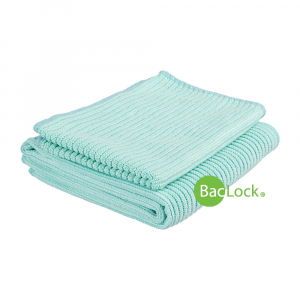 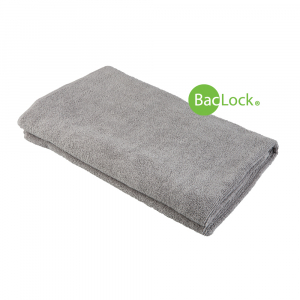 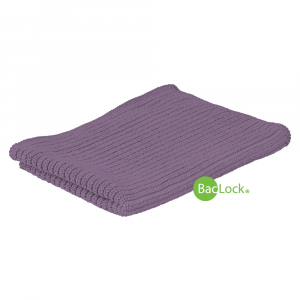 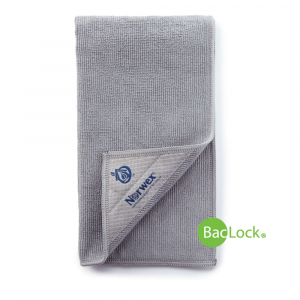 309010 Baby Hooded Towel Set 42.99 This soft, fluffy, super-absorbent set includes a hooded towel and face cloth. 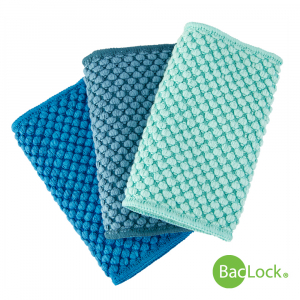 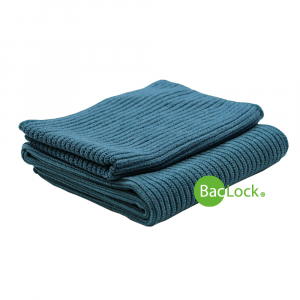 309025 Bath Towel 42.99 309020 Vanilla 309024 Teal 309025 Graphite 308901 Denim 308902 Lavender The luxury of microfiber for your whole body! 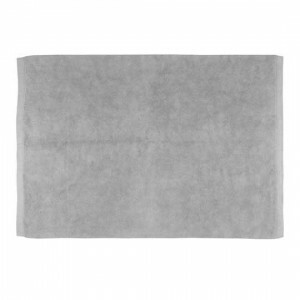 307209 Kitchen Cloth 11.99 307212 Pomegranate 307209 Graphite 307208 Sea Mist 307207 Latte 307206 Blue 307220 Teal 307216 Sunflower 307217 Charcoal 307221 Dark Green 307219 Eggplant Made of extra absorbent Norwex Microfiber, our Cloths are perfect for a variety of kitchen jobs. 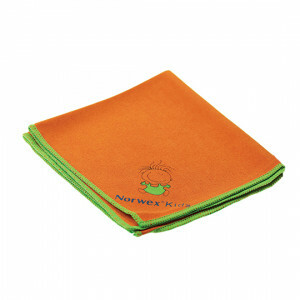 307010 Veggie & Fruit Scrub Cloth 14.99 The two sided Veggie and Fruit Cloth is highly effective for cleaning fruits and vegetables. 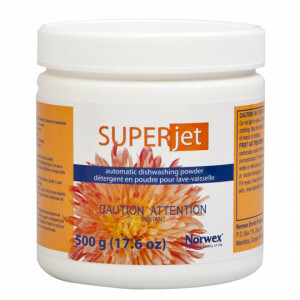 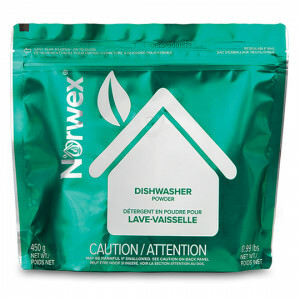 1772 Super Jet Dishwasher Detergent (retired) 14.49 Conditions, softens water and minimizes hard water and lime buildup. 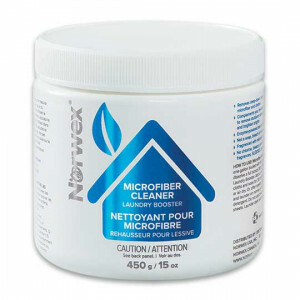 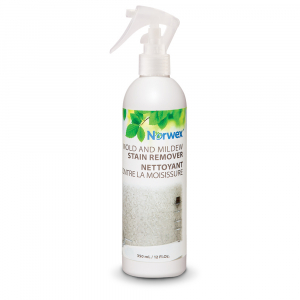 1809 Superior Mop Starter System - Nordic Naturals 125.99 Nordic Naturals is made with up to 70% recycled materials! 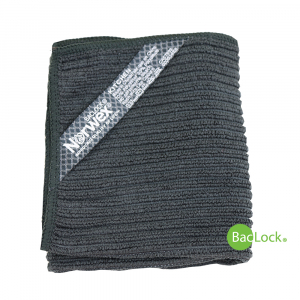 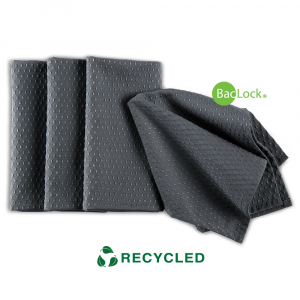 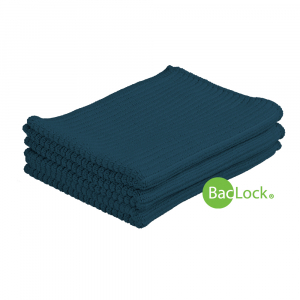 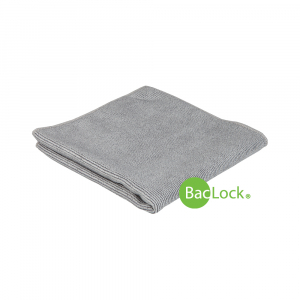 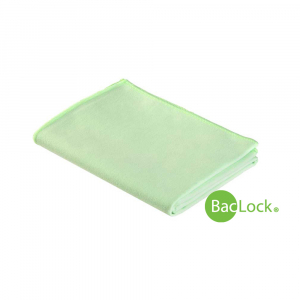 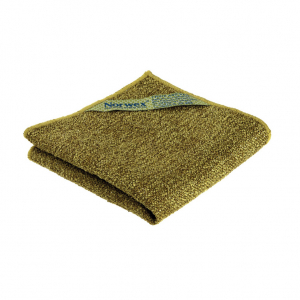 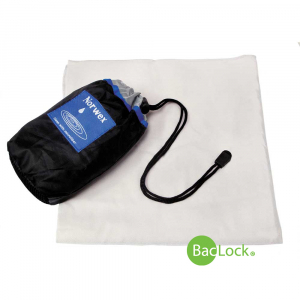 300104 Magnetic EnviroCloth 19.99 What could make our EnviroCloth even better? 300203 Microfiber Variety Pack 21.99 This incredible bundle includes compact versions of our EnviroCloth, Window Cloth and Body Cloth. 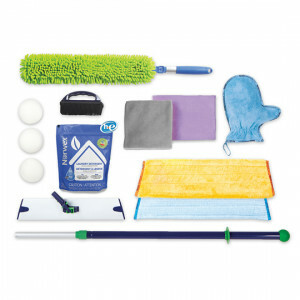 300204 Travel Pack 27.99 Small in size, but just as big on cleaning as the full size version. 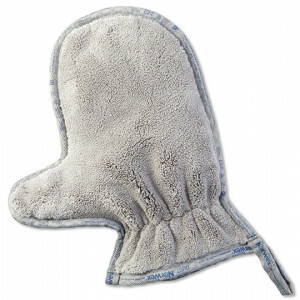 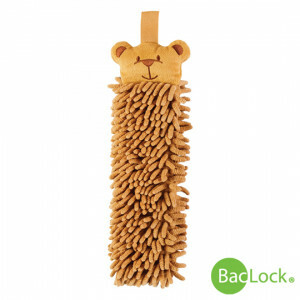 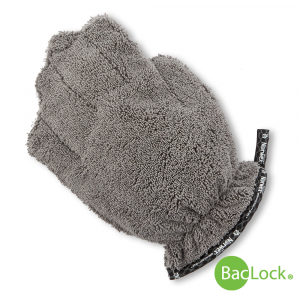 300403 Kids Dusting Mitt 12.99 Dense plush fibers attract dust like a magnet! 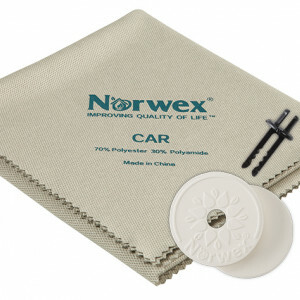 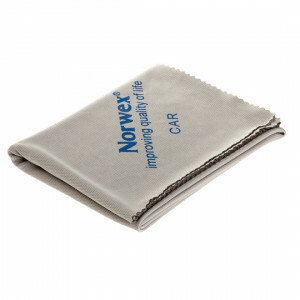 305100 Car Cloth 28.99 Put the finishing touch on your car windows, mirrors, and chrome with the Car Cloth. 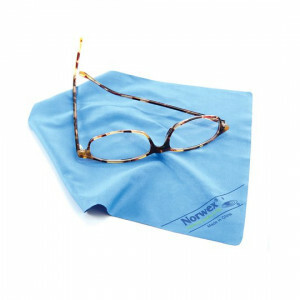 305203 Optic Cloth 11.49 Removes fingerprints, oil, dust and dirt, lint and grime from eyeglasses & more. 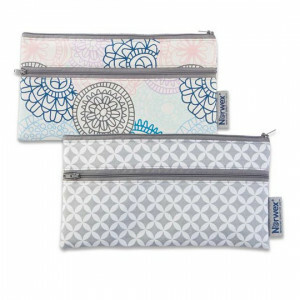 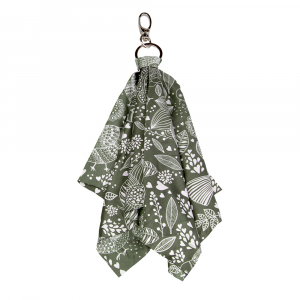 305206 Optic Scarf 21.99 305210 Ikat 305211 Marble 305209 Dots 305206 Bird 305205 Butterfly 305207 Multi 305208 Camo Attaches to your purse, backpack or luggage to make a stylish statement. 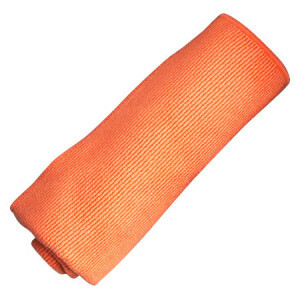 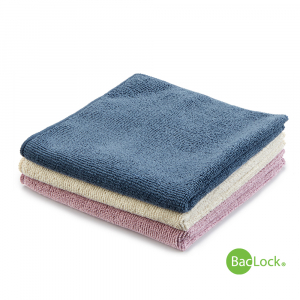 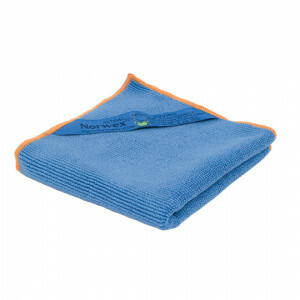 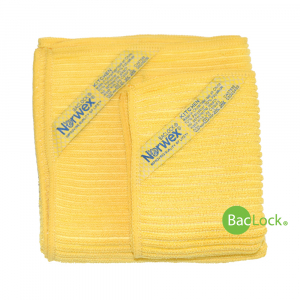 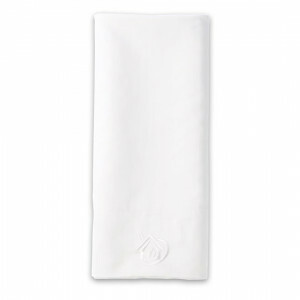 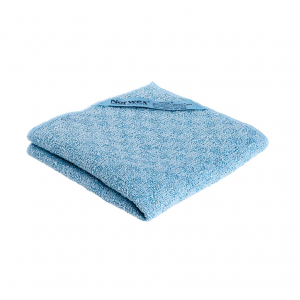 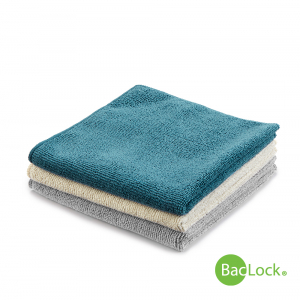 306001 Envirotowel 31.49 A super absorbent, extremely durable towel that polishes and dries quickly. 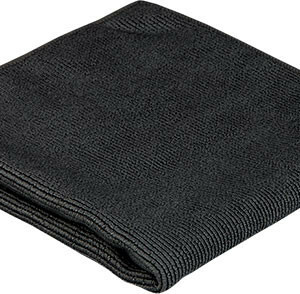 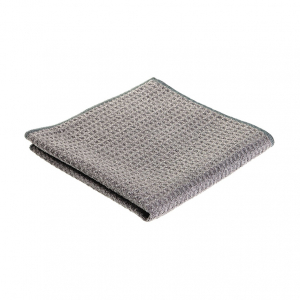 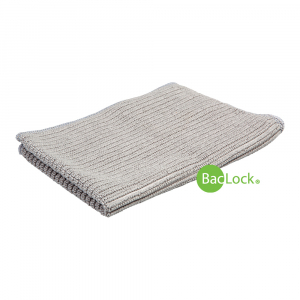 307000 All Purpose Kitchen Cloth 14.99 A classic grey waffle weave non-abrasive cloth, great for use on all surfaces. 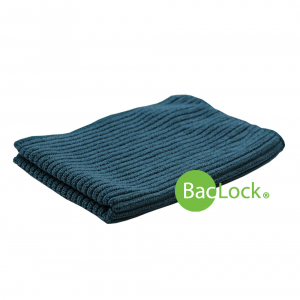 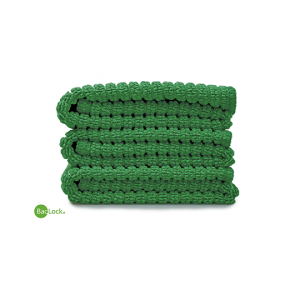 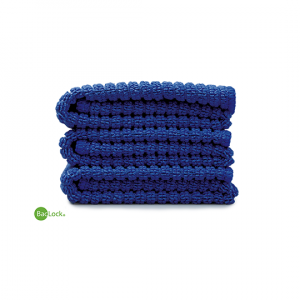 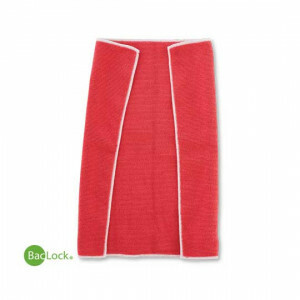 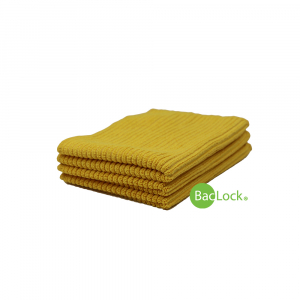 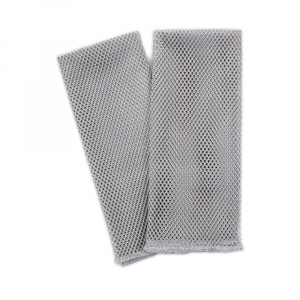 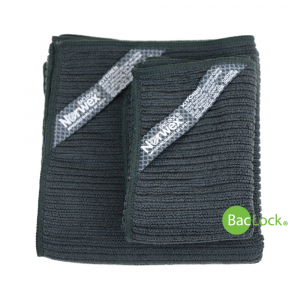 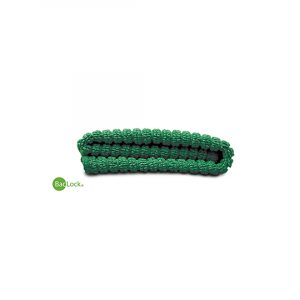 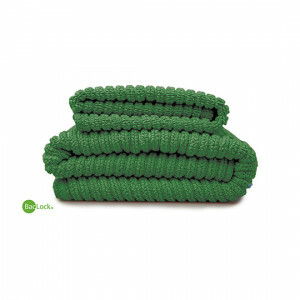 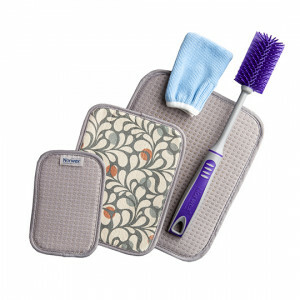 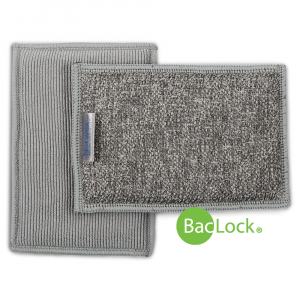 307001 Kitchen Scrub Cloth 15.99 Specially designed microfiber woven with nylon tackles your tough jobs like pots and pans. 1210 Superior Mini Mop Collection 102.99 Mopping made easy! 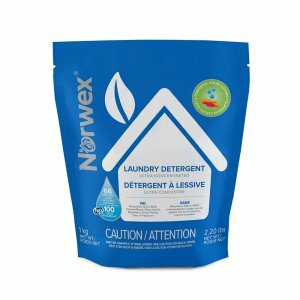 1413 Let's Do Laundry Pack (powder) 65.79 Reduce chemicals in your home and get your laundry clean! 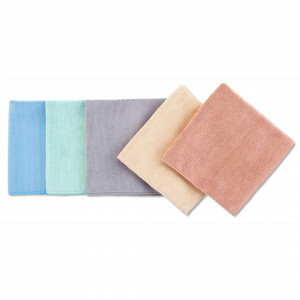 1422 Kitchen Cloth Trio 31.99 1422 Blue 1423 Latte 1424 Graphite 1425 Sea Mist 1463 Pomegranate 1709 Teal 1705 Sunflower 1703 Charcoal 1902 Dark Green 1707 Eggplant Our cloths are tough enough to handle any job! 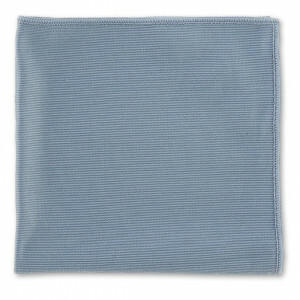 1423 Kitchen Cloth Trio 31.99 1422 Blue 1423 Latte 1424 Graphite 1425 Sea Mist 1463 Pomegranate 1709 Teal 1705 Sunflower 1703 Charcoal 1902 Dark Green 1707 Eggplant Our cloths are tough enough to handle any job! 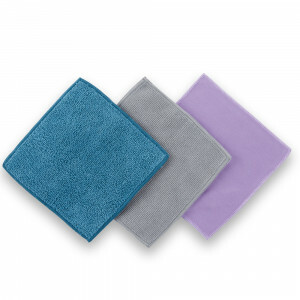 1424 Kitchen Cloth Trio 31.99 1422 Blue 1423 Latte 1424 Graphite 1425 Sea Mist 1463 Pomegranate 1709 Teal 1705 Sunflower 1703 Charcoal 1902 Dark Green 1707 Eggplant Our cloths are tough enough to handle any job! 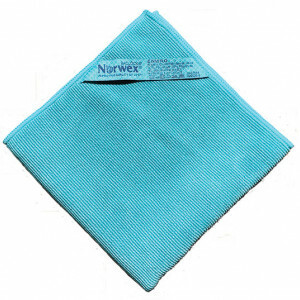 1425 Kitchen Cloth Trio 31.99 1422 Blue 1423 Latte 1424 Graphite 1425 Sea Mist 1463 Pomegranate 1709 Teal 1705 Sunflower 1703 Charcoal 1902 Dark Green 1707 Eggplant Our cloths are tough enough to handle any job! 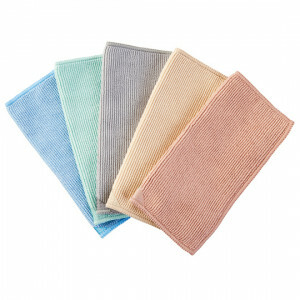 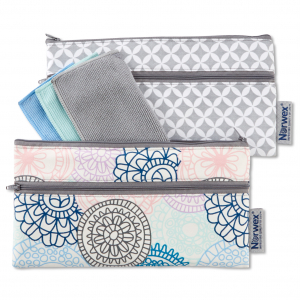 1435 Kitchen Towel & Cloth Set 29.99 1435 Sea Mist 1433 Latte 1432 Blue 1434 Graphite 1464 Pomegranate 1708 Teal 1704 Sunflower 1702 Charcoal 1904 Dark Green Great on all types of hard surfaces, including stainless steel, enamel, ceramic, glass ..
1463 Kitchen Cloth Trio 31.99 1422 Blue 1423 Latte 1424 Graphite 1425 Sea Mist 1463 Pomegranate 1709 Teal 1705 Sunflower 1703 Charcoal 1902 Dark Green 1707 Eggplant Our cloths are tough enough to handle any job! 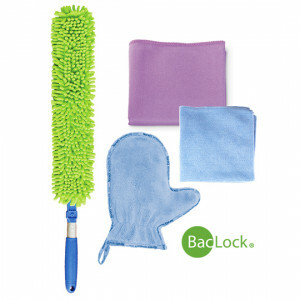 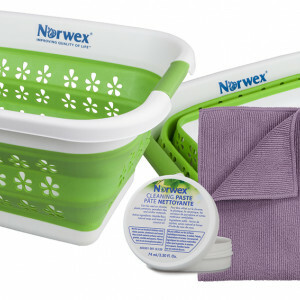 1505 Basic Package 37.99 Popular Collections to radically reduce chemicals as you save time and money! 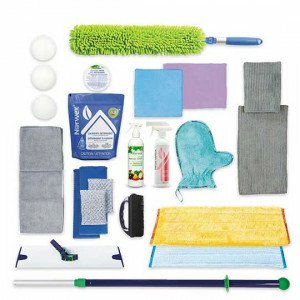 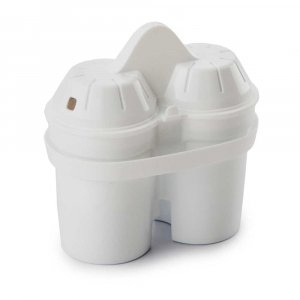 1506 Household Package 56.79 Popular Collections to radically reduce chemicals as you save time and money! 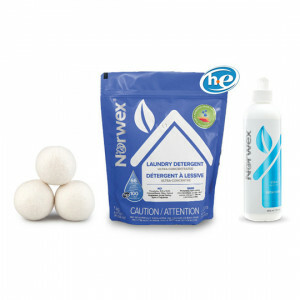 1507 Household Package Plus 85.49 Popular Collections to radically reduce chemicals as you save time and money! 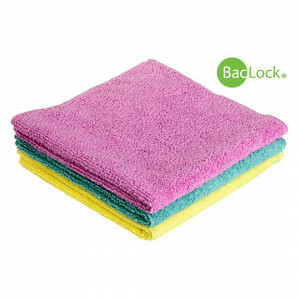 1508 Rainbow Package 88.99 Colour-code each area in your home with five of EnviroCloths! 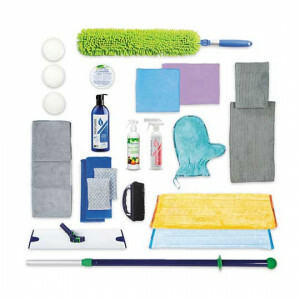 1510 Have It All Package 447.49 We've got you covered in the kitchen, laundry, bathroom and more! 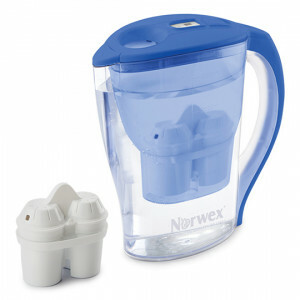 1511 Just Add Water Package (Powder) 280.49 Save over $24! 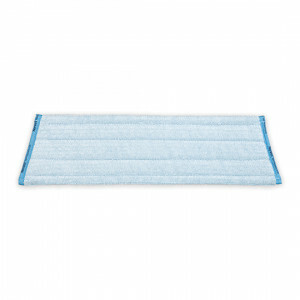 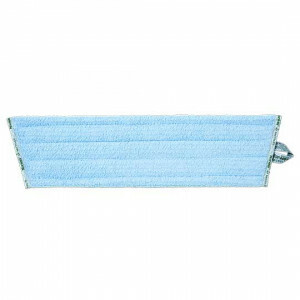 1517 Dusting Mitt 20.99 1516 Blue 1517 Green 1808 Graphite Easy dusting throughout the house. 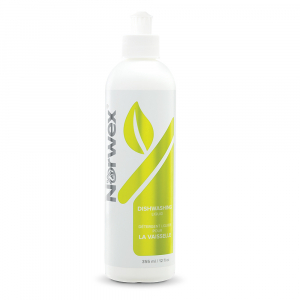 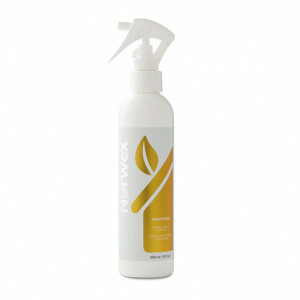 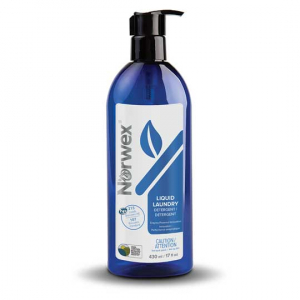 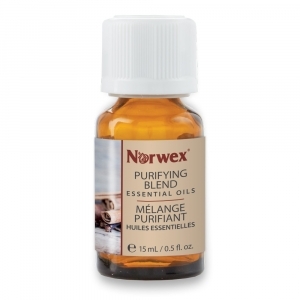 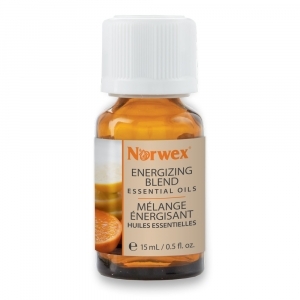 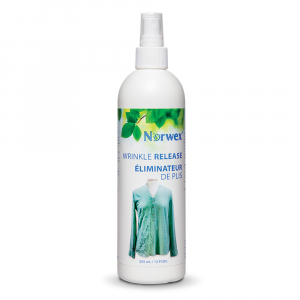 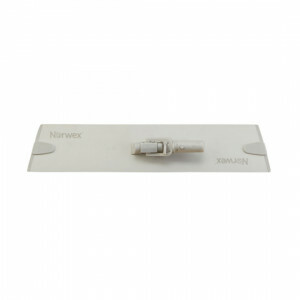 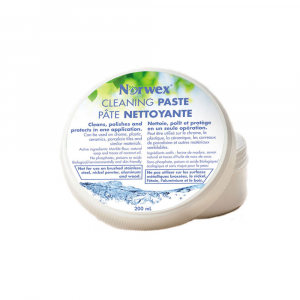 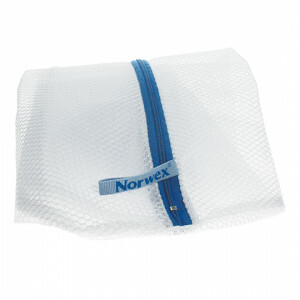 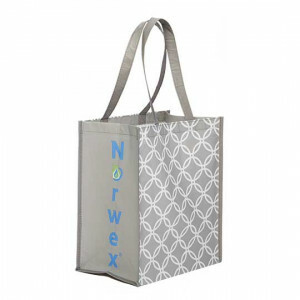 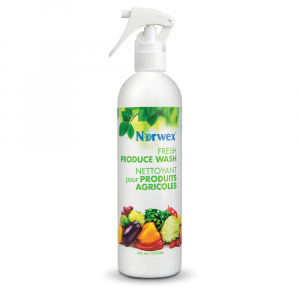 354000 Spray Bottle 7.99 The perfect companion to a Norwex mop collection! 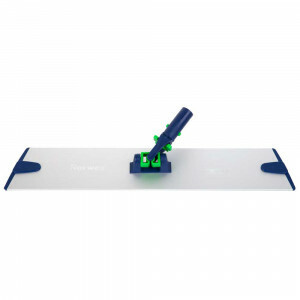 356400 Mop Brackets 12.99 A simple solution for cleaning those high windows! 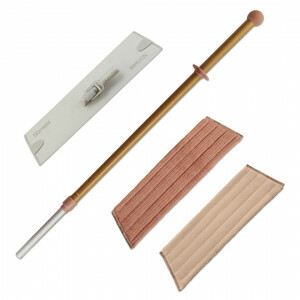 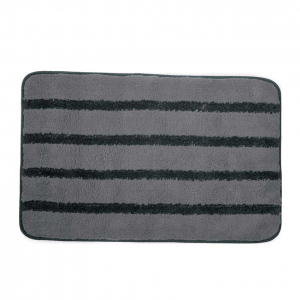 356510 Entry Mat 72.99 356510 Brown 356511 Graphite Trap dirt at the doorway! 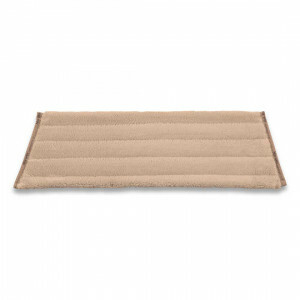 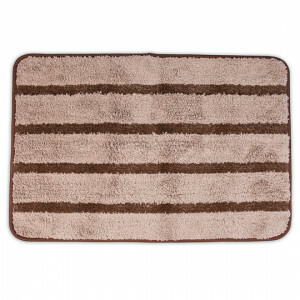 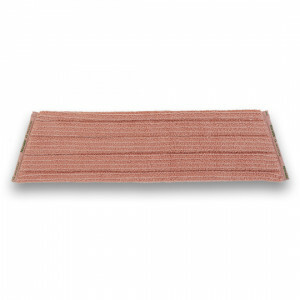 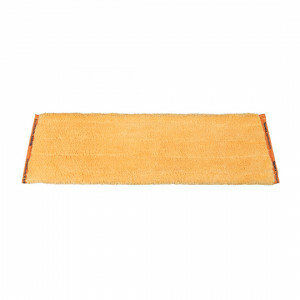 356511 Entry Mat 72.99 356510 Brown 356511 Graphite Trap dirt at the doorway! 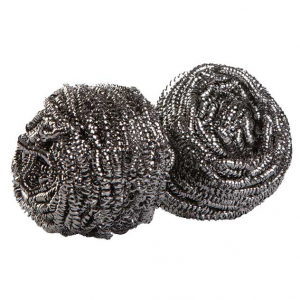 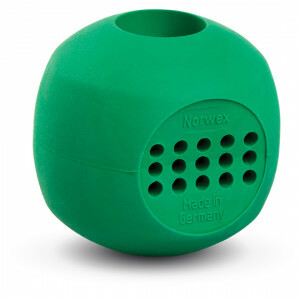 357020 Magnet Ball 43.99 Prevent calcium from building up in dishwashers and washing machines. 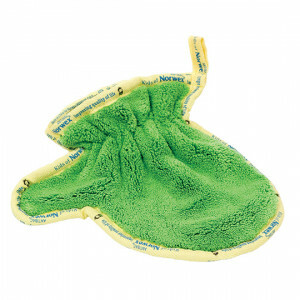 357052 EnviroWand™ Sleeve Replacement 13.99 Let the magic of our EnviroWand™ Sleeve transport you to new cleaning heights. 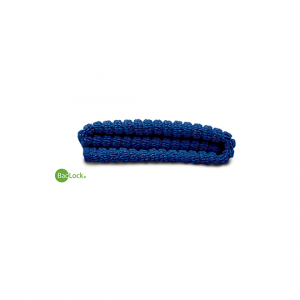 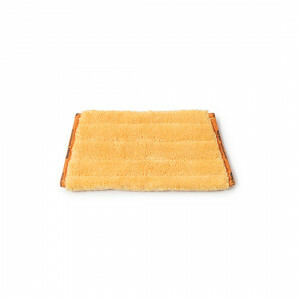 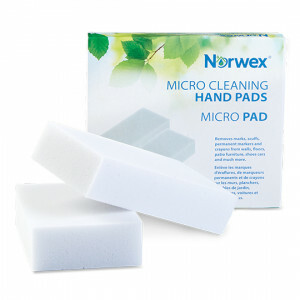 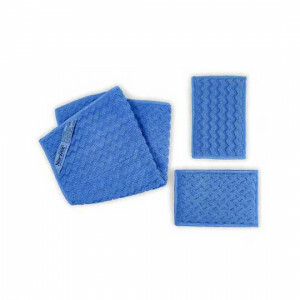 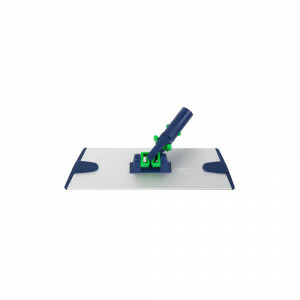 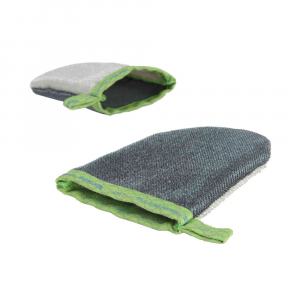 357110 Micro Cleaning Hand Pad 6.99 Great for tough cleaning jobs. 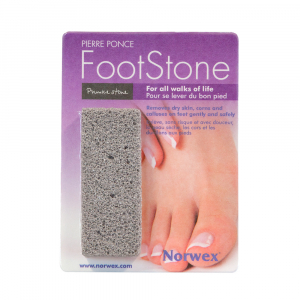 357120 Footstone 15.99 Made of 100% pure, natural pumice, our Foot Stone is nature’s remedy for dry rough skin. 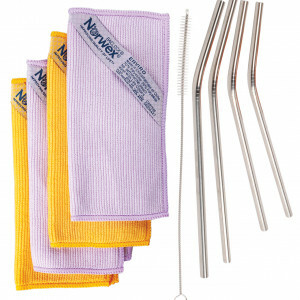 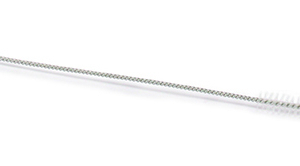 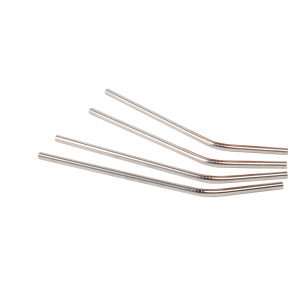 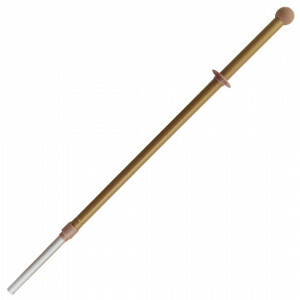 358031 Stainless Steel Straw Cleaning Brush 4.99 Dishwasher safe, BPA-free and has hook for easy storage. 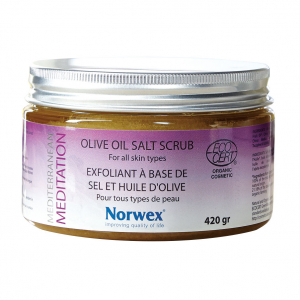 403041 Mediterranean Meditation Organics Olive Oil Salt Scrub (reti 31.99 EcoCert Organic Salt Scrub that gently exfoliates, leaving skin unbelievably smooth and soft. 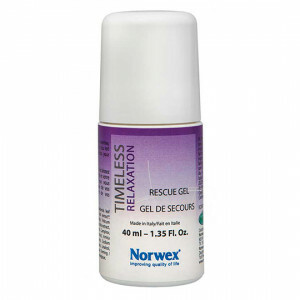 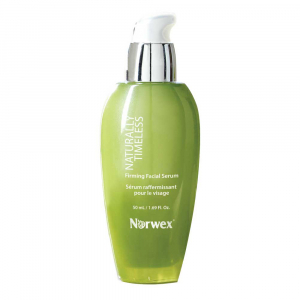 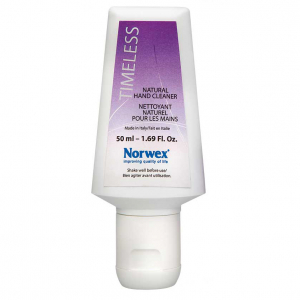 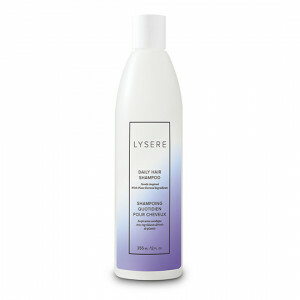 403122 Timeless Natural Hand Cleaner 11.99 99.89% of ingredients are from natural origin. 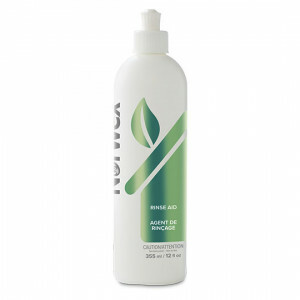 403155 Body Lotion (retired) 18.49 Great for the whole family! 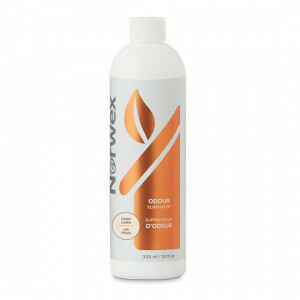 403160 Shower Gel (retired) 13.49 For all family members! 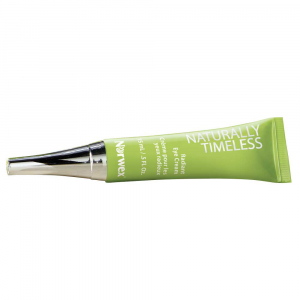 403170 Body Balm 24.99 USDA certified organic ingredients quickly help hydrate, rejuvenate and restore rough, cracked skin. 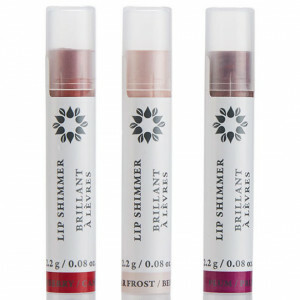 403189 Lip Balm Orange Vanilla 12.99 Provides fast, lasting relief for rough, dry lips, without harmful chemicals. 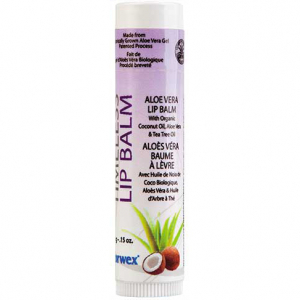 403191 Lip Balm Pineapple Coconut 12.99 Provides fast, lasting relief for rough, dry lips, without harmful chemicals. 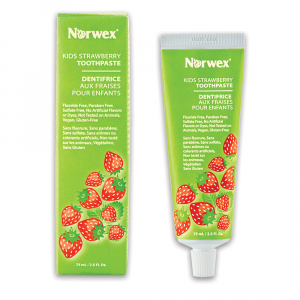 403192 Lip Balm Black Raspberry 12.99 Provides fast, lasting relief for rough, dry lips, without harmful chemicals. 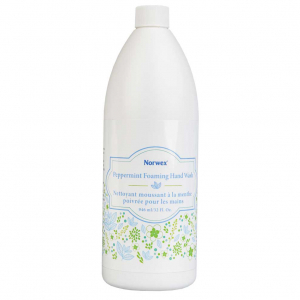 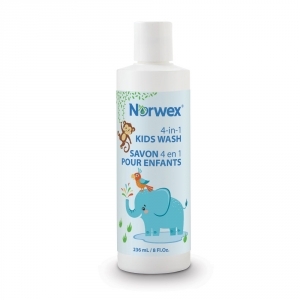 403195 Peppermint Foaming Hand Wash 16.99 Gentle on your skin, but tough on dirt! 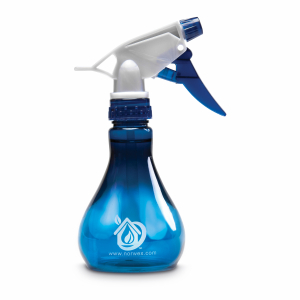 403467 Wrinkle Release Spray 24.99 New! 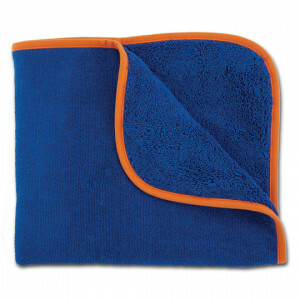 403470 Fresh Produce Wash 25.99 All new! 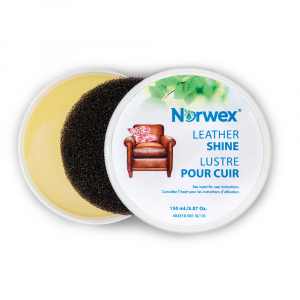 403510 Leather Shine 34.99 Restore and beautify all of your leathers. 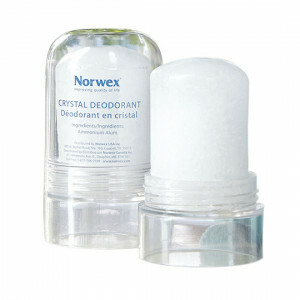 403600 Crystal Deodorant 14.99 Helps to stop odor-causing bacteria without stopping natural perspiration or blocking pores. 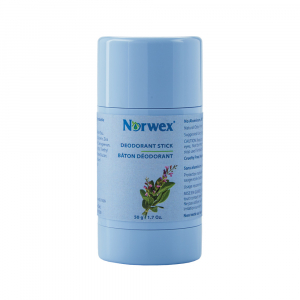 403602 Natural Deodorant Stick 19.99 New! 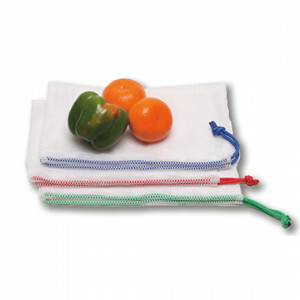 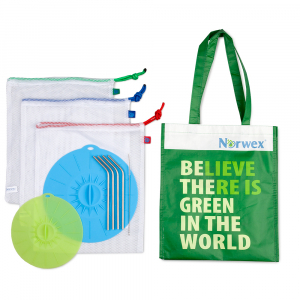 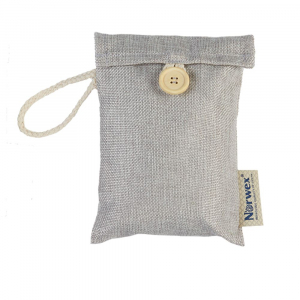 403702 Slim Air Freshener Bag 7.99 Renewable, natural freshness is in the bag! 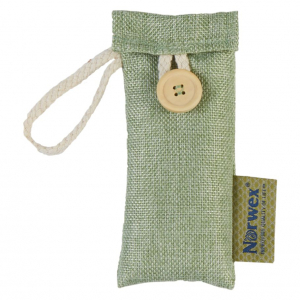 403703 Large Air Freshener Bag 8.79 Renewable, natural freshness is in the bag! 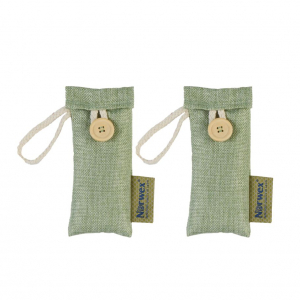 403707 Slim Freshener Set 13.99 Renewable, natural freshness is in the bag!